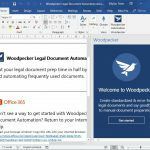 Download free templates and Legal Documents that you can use to prepare presentations in PowerPoint or documents in Microsoft Word. 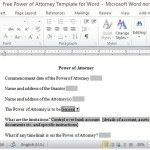 For instance, you can download a power of attorney Form or durable power of attorney template for Microsoft Word or PowerPoint. 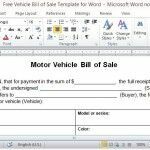 For those in the used car business, and even those who are in the car dealership industry, this Free Vehicle Bill of Sale Template for Word is a useful template. 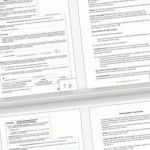 You can use this to document the sale and transfer of a vehicle to the buyer. 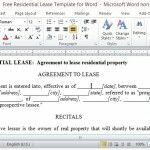 A residential lease is a legally binding contract between a landlord and tenant. 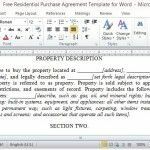 This template defines the rights of both parties, and the rules to be followed by the tenants while living in the landlord’s property. 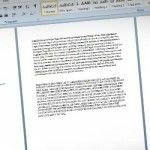 We may not like to think about it but as they say, like taxes, death is inevitable. 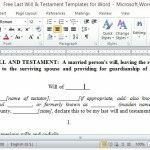 Thus, a wise move would be to plan for it and map out the things that you want to leave to your bereaved.